» gracies! - Black & White or Color? This is a tough choice. 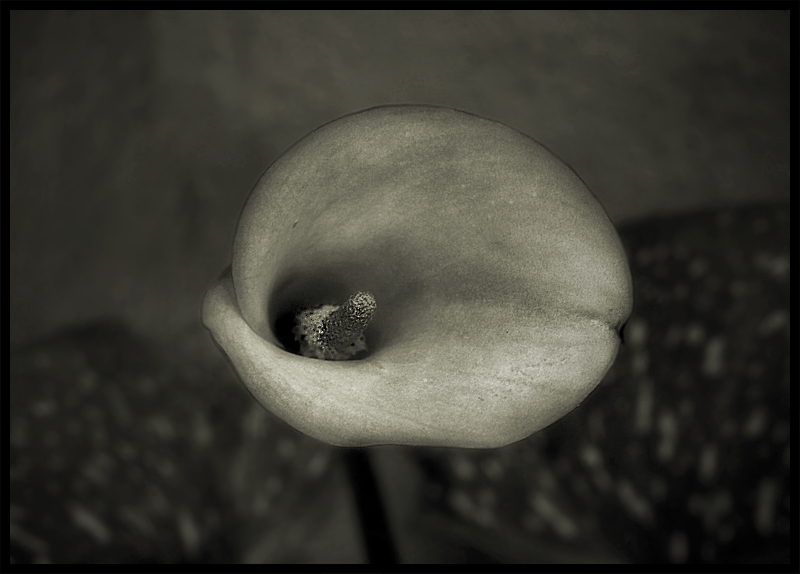 I always love flowers in greyscale, but this time I believe I like the color the best. The shades of peach are so gradual and show so nicely in color.